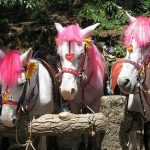 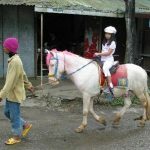 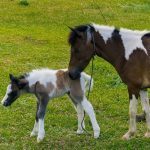 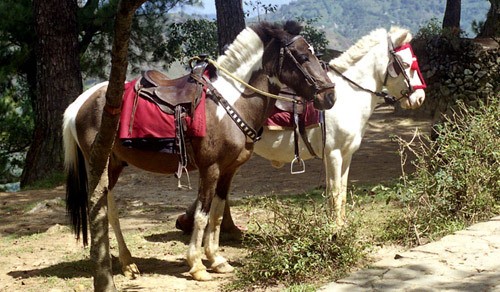 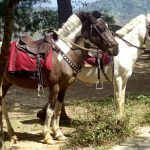 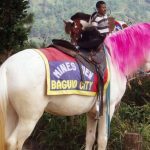 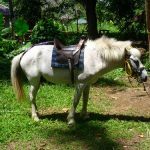 Baguio light horses and Baguio ponies are Philippine equine breeds known for their elegance, hardiness, and disease resistance ability. 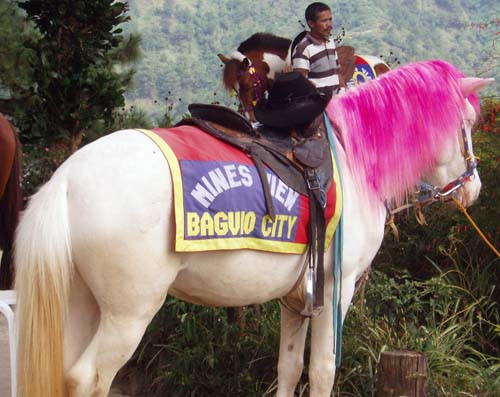 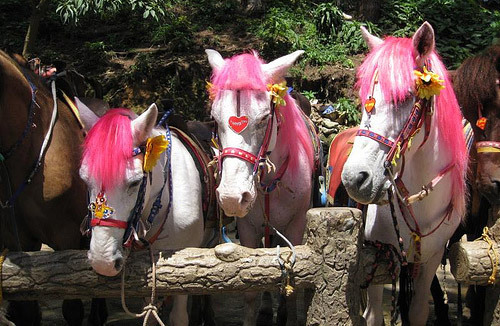 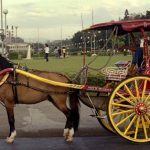 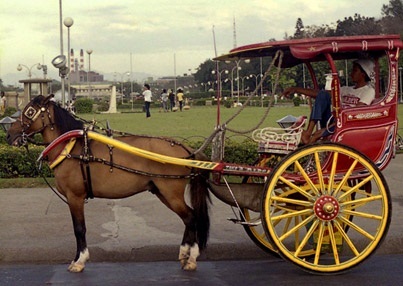 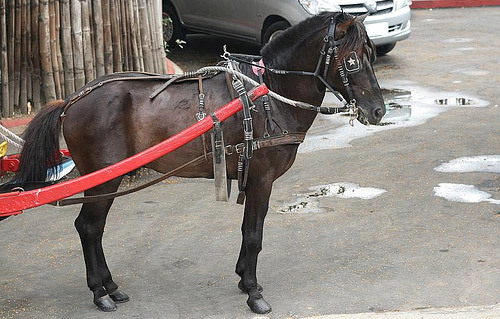 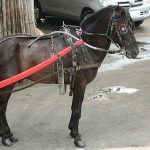 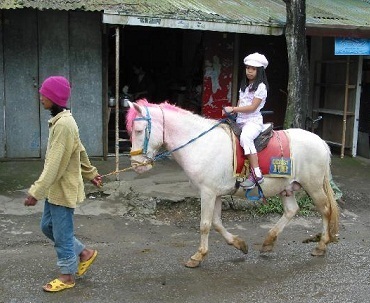 The Baguio horses and ponies descended from breeding stock brought by the Chinese, Brazilian, and other South American traders. 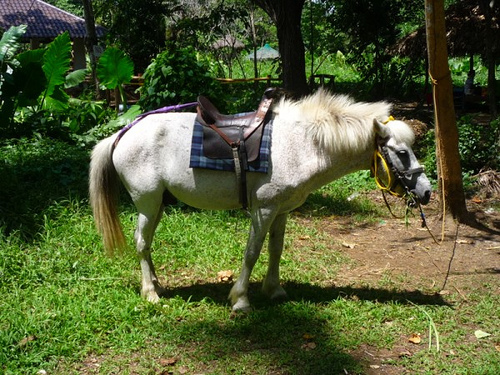 Subsequently, the dealers abandoned their animals when they left the Philippine Islands. 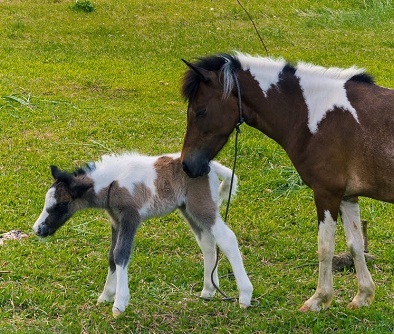 The small horses and ponies that evolved from these equine breeds adapted to the native climate and became physically sound and tough.